Vancouver households may earn less than the Canadian average, but new research shows soaring house prices have made its residents the wealthiest in the country. 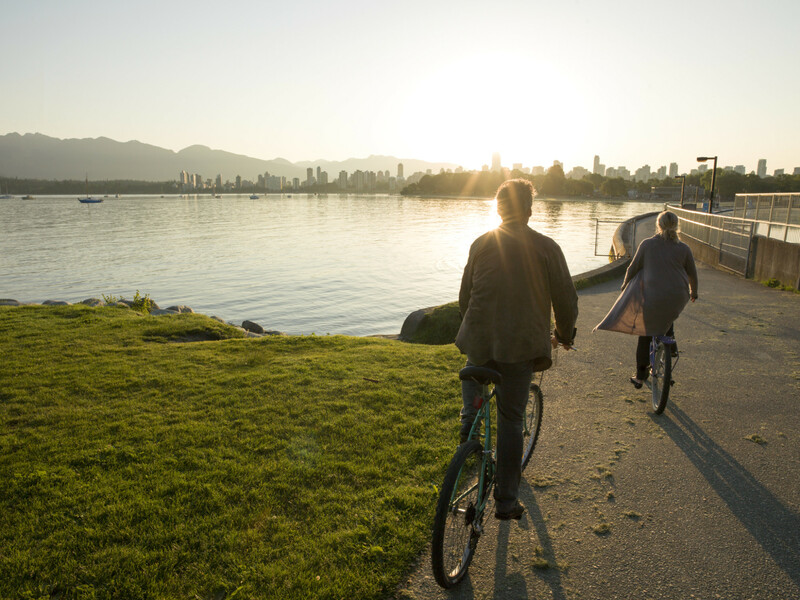 In a new report on household wealth, Environics Analytics declared Vancouver to be Canada’s first “millionaire city,” with an average net worth of $1.023 million. That’s up 7 per cent in a year. Net worth is defined as the total value of a household’s assets, minus its debt. The country’s second-wealthiest city is Toronto, with an average net worth of $962,993, up 3.4 per cent in a year. Toronto pushed out the former second-place city, Calgary, where net worth fell 2.5 per cent in the past year, to $898,240. 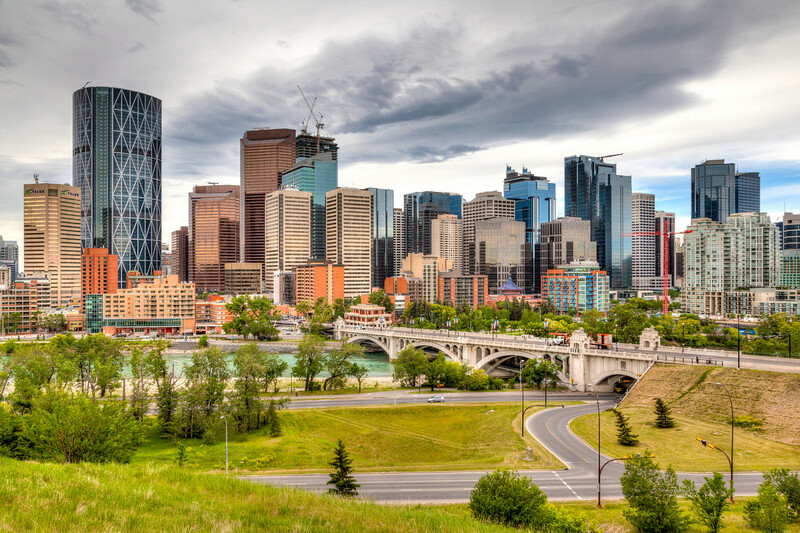 Calgary fell all the way to fourth place, behind third-place Victoria, B.C., with average net worth at $912,362. But the city where residents are getting richer fastest is the Toronto suburb of Oshawa, which saw average net worth jump 9.2 per cent in a year, to $714,040. Oshawa seems to be having a banner year, thanks at least in part to a resurgent auto industry. The Bank of Montreal said the city has the country’s best job market earlier this year. For the country as a whole, household net worth grew 4.3 per cent in a year, to an average of $680,098. Meanwhile, debt grew nearly as quickly, rising 4.1 per cent to an average of $130,170 per household, with mortgage debt the lion’s share of that, up 5.1 per cent in a year. Environics noted that debt is growing faster than income in Canada, with incomes up 3.2 per cent. Besides real estate, one of the biggest drivers of Canadians’ wealth growth are employers’ retirement pension plans, Environics said. Their value grew an average of 5.7 per cent in a year to $104,204, Canadians' fastest-growing asset. While real estate price growth helped out most among Canada’s wealthiest families, it was pension growth that did the most to increase the wealth of middle-income Canadians, and increased savings helped raise the wealth of the poorest Canadians, Environics said. “Beyond some regional variation, all economic segments of the Canadian population did modestly well,” Miron said.